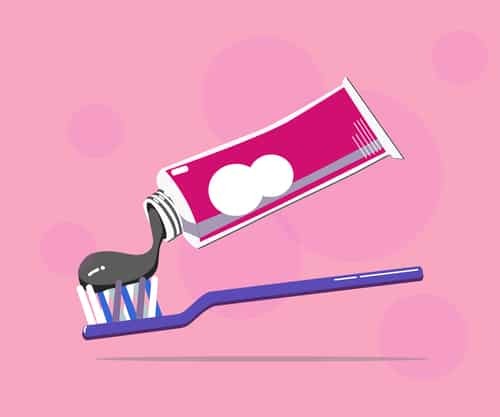 Chances are you’ve seen all the social media posts raving about using charcoal toothpaste to whiten your teeth. Its popularity has soared over the past few years, and many people are raving fans of it. But what is this gooey black stuff that everyone seems to be using? Does it actually work? Our dental office in Madison wants to help get your questions answered. If you’re looking for the best way to whiten your teeth, give our Madison dental office a call to schedule an appointment. We’d be happy to have you!